The human element is something that has been largely neglected in the first generations of smart cities around the globe. Increasingly, cities recognize the importance of citizens and other actors inside the city or community for the creation of solutions tailored to the needs of their main “customers”. The human element is something that has been largely neglected in the first generations of smart cities around the globe. Increasingly, cities recognize the importance of citizens and other actors inside the city or community for the creation of solutions tailored to the needs of their main “customers” (A review is featured in our article “Smart City Evolution: A Review of Becoming a Smarter City”). But the human element is not only about individuals leveraging information for the creation of a human-centric smart municipality. It is about the empowerment of citizens to contribute as “smart citizens” to the creation of smart cities or smart communities. At #beesmartcity we are the first to publicly introduce the term “smartivist” for this class of citizens, dating back to research undertaken from 2014-2016 on smart cities by the founders of bee smart city GmbH. What we see in many cities is the “rise of the smartivist”. This type of citizen can be defined as “an individual who steps forward to actively support the process of creating a better place on a voluntary basis”. He or she supports the creation of smarter cities as a single expert or by establishing initiatives (e.g. loose project consortiums, new legal entities such as non-profit organizations, associations) to address specific urban, societal or municipal challenges. At #beesmartcity it is our conviction, that the collective intelligence and power of smart citizens, who are often experts in their fields and/or highly motivated citizens (“local champions”) that possess a strong identification with the city or community they live in (“local pride”) is something that can massively accelerate efforts to create smarter and better places. 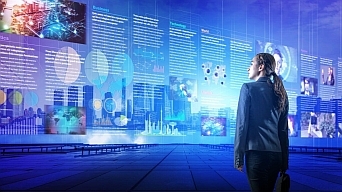 The high degree of commitment and the quality of contributions that this class of citizens brings to the table is something that needs to be encouraged, nurtured and rewarded (You might also want to read our short articles “Call for a human-centric smart city approach” and “Collective intelligence: key success factor for the smart city”). Returning to the current evolutionary phase of creating smarter municipalities, it is the engagement of citizens that enables a city or community to tap into collective intelligence and take on a human-centric approach to the creation of a truly smart city of and for the next generation. Therefore, we call for a new paradigm in the development of smart municipalities. You can find our thoughts in the article “Towards a new paradigm of the smart city”. Get inspired by our global solutions database - and improve the place you call home! 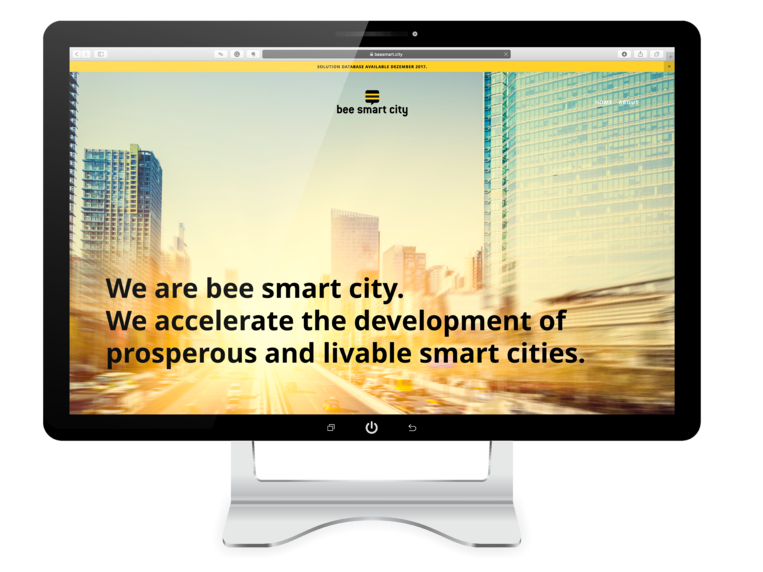 At #beesmartcity we believe that a city is getting smarter with every intelligent solution that is implemented. The overall ecosystem of clever solutions defines how smart a city is. With our solutions database, we provide you with a wealth of best practice solutions that are easy to adapt to your municipality's needs. Register now to get instant access. 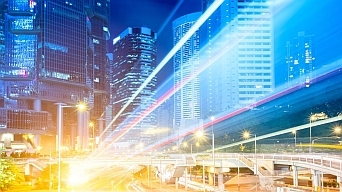 Collective intelligence is the key success factor for the smart city. As expressed by a number of urban strategists in the past two years, we have witnessed a gradual shift towards citizen-centric smart city strategies. 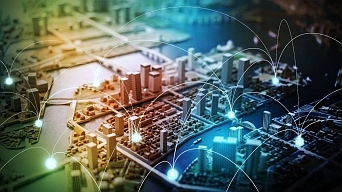 Over the past seven years, the smart city concept has changed fundamentally in terms of the approaches that cities or communities have chosen for urban transformation. We provide a call for a new paradigm. ARE YOU CURIOUS WHY THE "SMARTIVIST" IS IMPORTANT TO US AT BEE SMART CITY?  Our vision is to accelerate the creation of livable and prosperous smart cities by tapping into collective intelligence. Therefore, our company is called “bee” smart city. Referring to the bees that work together in nature for a greater good: without bees, there would be no life. bee smart city is the “beehive” that brings together smart city actors, expertise, and solutions to create better places for all citizens.